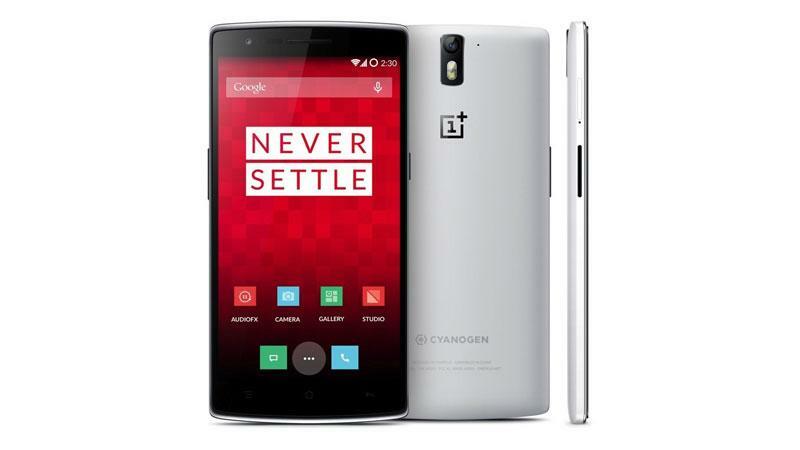 It’s an official confirmation from the Cyanogen Developers: OnePlus One will get OTA updates globally and we can see the same updates for the Indian users too. There were many misconceptions regarding the OTA updates for non-cyanogenmod OnePlus One smartphones (Indian Version), but Cyanogen developers team is very clear in this! 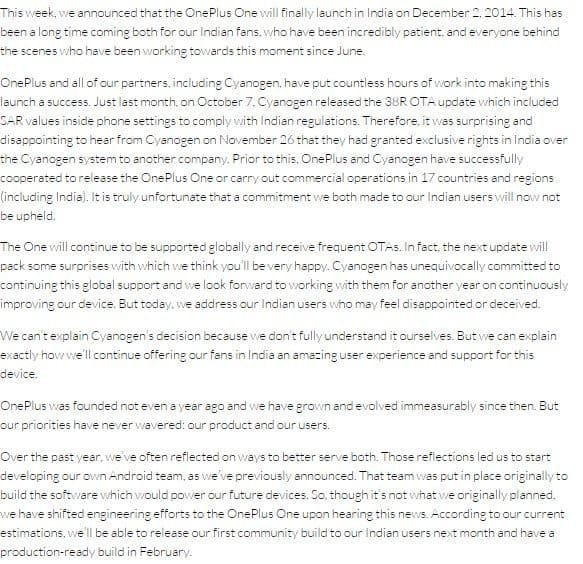 Everything is official now, Now Indian users don’t have to worry regarding the OTA update issue.